HS-260 TILLOTSON ORGINAL OEM FOR HUSQVARNA H-268XPS P# 503280316 W/ REPAIR KIT AND DIAPHRAGM SET! 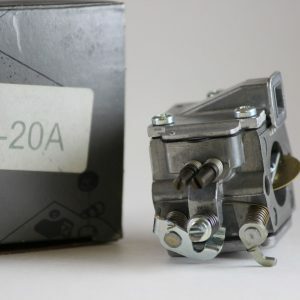 Tillotson Carburetor HS-260A for Husqvarna H-268XPS, H-272XPS COMBO! Tillotson Carburetor HL-324A for Stihl 070 Chain saw w/Gasket! 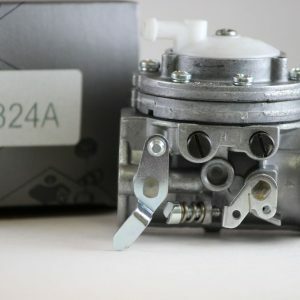 HS 228 Genuine Tillotson Carburetor for Husqvarna 288, 288XP, 281, 281XP Chainsaw W/Gasket! Genuine HS-228 Tillotson Carburetor for Husqvarna H-281/288 PLUS REPAIR KIT!